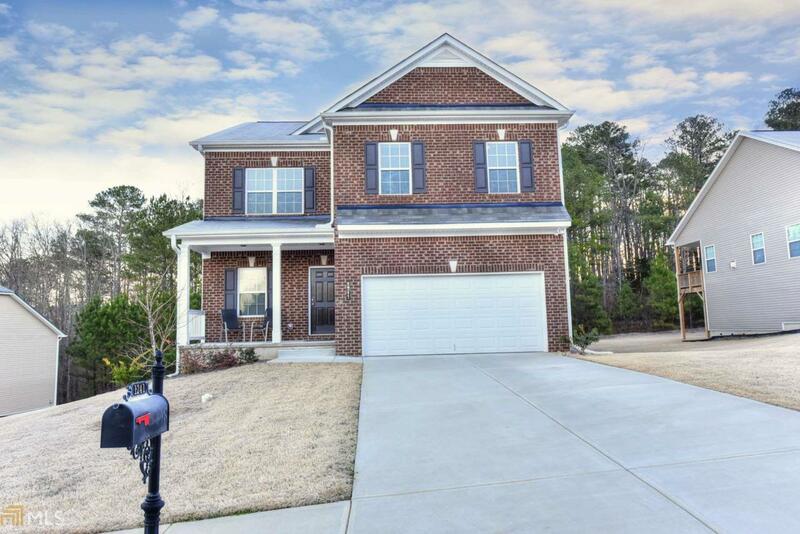 Beautiful 4 Bedroom/3 Full Bath Home with a Full Finished Basement! Kitchen Opens to Spacious Family Room! Large Working Island with Breakfast Bar! Gorgeous Cabinetry and Granite! Features Ladies Office! Tons of Storage Space! Breakfast Area Overlooks Backyard and Private Wooded Views! Master Bedroom with Tray Ceiling and Master Spa offering Double Sink, Glass Enclosed Shower, and Soaking Tub! Basement Level has Private Back Entry. Archer High School Cluster! Don't Miss This One!